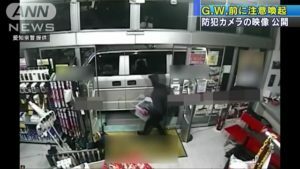 TOKYO (TR) – This month’s arrest of musician Pierre Taki, one half of the synth-pop duo Denki Groove, over the alleged use of cocaine has raised the prominence of the illegal drug in the media. 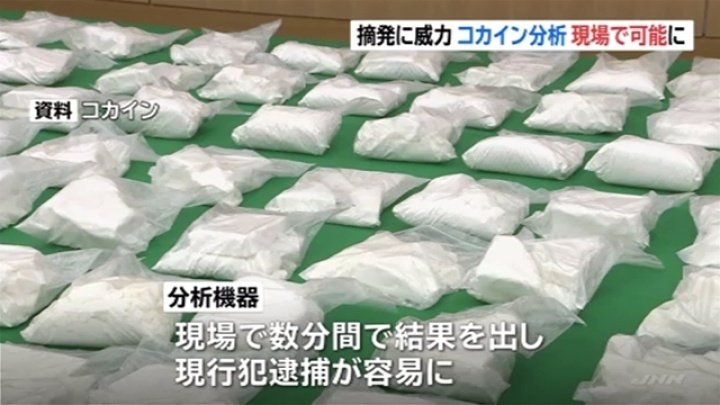 As such, the National Police Agency on Wednesday announced that the number of nationwide arrests for cocaine-related crimes hit a record in 2017, with the surge in foreign tourists believed to be the reason, reports the Sankei Shimbun (Mar. 20). In 2017, the number of persons arrested stood at 177. For last year, the figure was on a record through the first six months, totaling 111, which is 26 more than over the same period in 2017. Since 2013, when the figure stood at 46, it has increased annually, the NPA said. 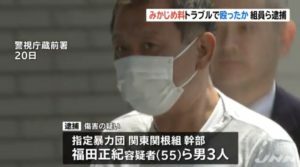 On March 12, law enforcement searched the residence of Taki in Setagaya Ward. Investigators did not find any cocaine, but a subsequent analysis of the urine of the musician provided a positive result for cocaine. 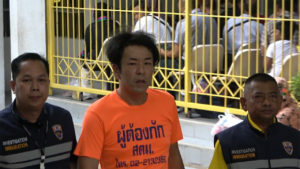 Upon his arrest for violating the Narcotics Control Law, Taki admitted to the allegations, police said. 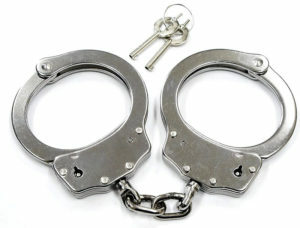 Of the 177 persons arrested two years, 70 of them (nearly 40 percent) were foreign nationals. With the number of foreign tourists arriving in Japan surging — a record 31.2 million persons arrived from overseas in 2018, according to the Japan National Tourism Organization — the circulation of cocaine is also expected to increase. In anticipation, police this year will be spending 27 million yen on new equipment. Among the purchases will be optical spectrometers that can quickly — a matter of minutes — determine whether a powder is cocaine or another illegal drug.